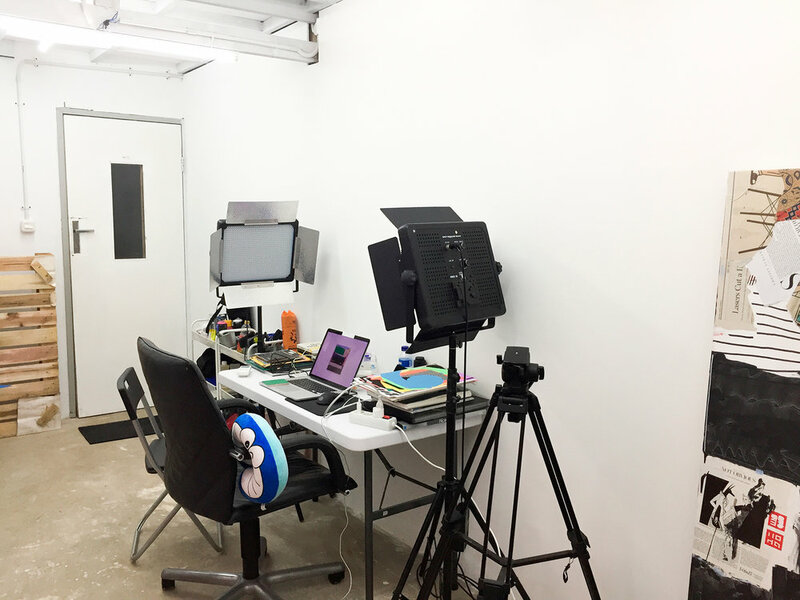 I’ve been working hard the past few weeks trying to get my new studio looking immaculate and operational as I envision it to be and now that day has come! Thanks to Pak Nur and everyone at Gudskul for the love and support. Come visit and see current and new works in person (or just hangout). Studio hours is Mon to Fri from 3 pm to 5pm. Address is Jl. Durian Raya 30, Jagakarsa, Jakarta Selatan 12620.